I am a showcase jeweller and stylist based in Melbourne. I stock a huge range of jewellery designs from necklaces, rings, bracelets and anklets with over 1000 different pieces we have it all. These designs come in gold, silver, rose gold, copper and hemitate. 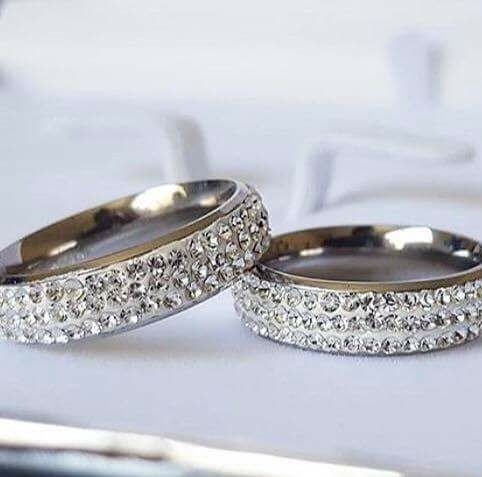 We have grade A genuine Swarovski Crystals, Precious gemstones and AAA Cubic Zirconia plus more.